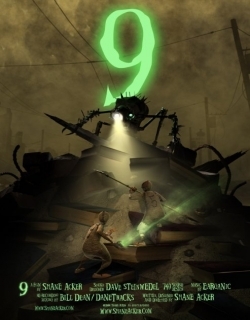 9 is a 2009 Hollywood animation,adventure,science fiction film released on Sep 11, 2009. 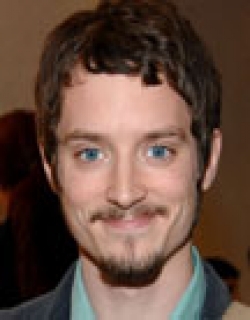 The film is directed by Shane Acker, produced by Timur Bekmambetov. Check out this page for more updates on 9. Miracles are possible. You wait ages for an outstanding debut film, then two turn up in the same week. Intriguingly still, 9, like District 9 - yes, both movies also share the sam.. The post-Apocalyptic world is a bleak, dark place filled with industrial wreckage. 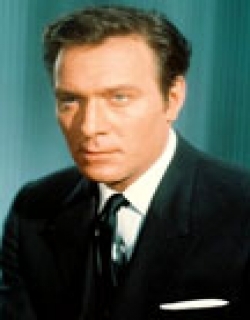 Against this backdrop, director Shane Acker crafts a multi-layered tale that can be enjoyed as m.. There is a peculiar poetry to be found in the sound of metal as it scrapes, tinnily or with a steel resolve, against other material. 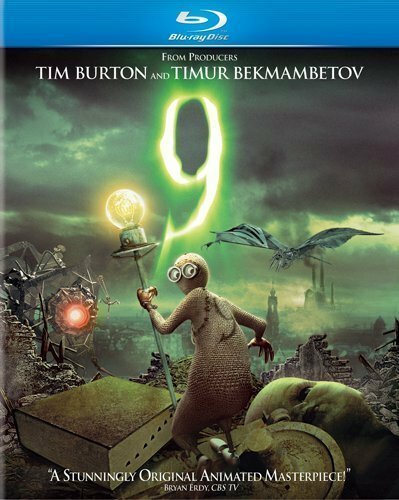 There's the clang of clumsiness, the squeak of..
9 seems like Tim Burton's adaptation of Terminators. Opening in a post-apocalyptic scenario, the film is a story of 9 ragged dolls fighting for their lives against an oppressive m.. 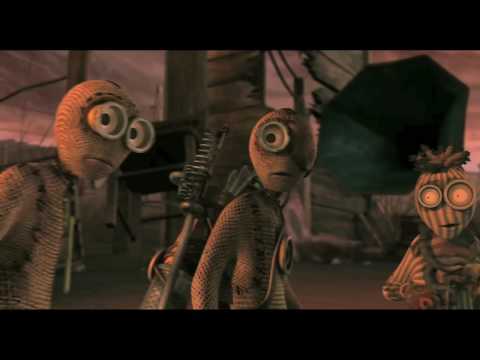 Animation film 9, directed by Shane Acker, is a bleak apocalyptic tale in which a ragtag group of doll-like creatures appear to be the only survivors on a ruined landscape that's .. This page provides latest and updated information about 9 (2009) movie which released on Sep 11, 2009. 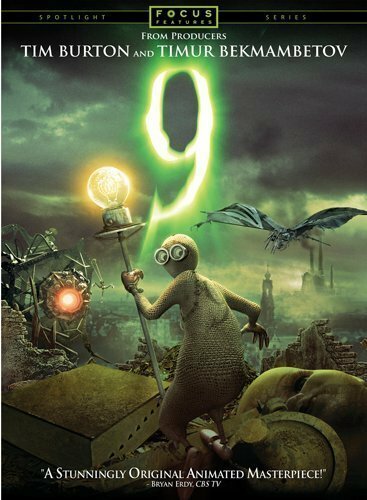 9 (2009) is directed by , produced by , starring .We have also provided 7 trailers and videos, 51 photos, 11 user reviews, and 5 critic reviews.9 (2009) has received 4.1 rating from user reviews.The movie has received 3.1 rating from critic reviews. 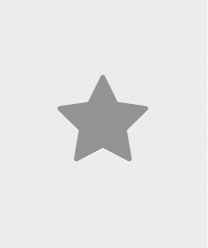 The overall rating of 9 (2009) is 67 and movie is 3.4.You can review, like, dislike this movie and also can add to favorites. You can also find information on showtimes, CDs, DVDs, online rental, online free watching.